Whenever you embark on a camping trip, packing is key. What you pack and how you pack can determine the success or failure of a trip because nobody can possibly have fun with 100 pounds of gear on their back. If you’re heading out on a camping trip of a life time to an exotic location, you certainly want to be prepared. But there are just some things you won’t be able to take on the plane, especially in your carry on luggage, and some things you just will not want to bring. Here are five things to keep in mind when flying with camping gear. The first step to packing for any trip, especially a camping trip, is to pair down your items as much as possible. You really don’t need more than three pairs of clothes. On a camping trip just one pair and an extra pair of underwear. When you’re flying with camping gear, it’s a good idea to consider two bags: your camping pack and your other clothes for the remainder of the trip. In this way, you can tackle your packing needs in two phases. Once you have decided on the core items to bring, you’re going to want to pack as tightly as possible. A good method that’s always worked for me is the rolling method. Forget about perfectly folded clothes. The rolling method is about the most space efficient, and it’s sure not to wrinkle your clothing. There are some things you just can’t fly with. Airlines allow you to carry on camping stoves but only if the fuel is empty. Otherwise you will have to check your stove. 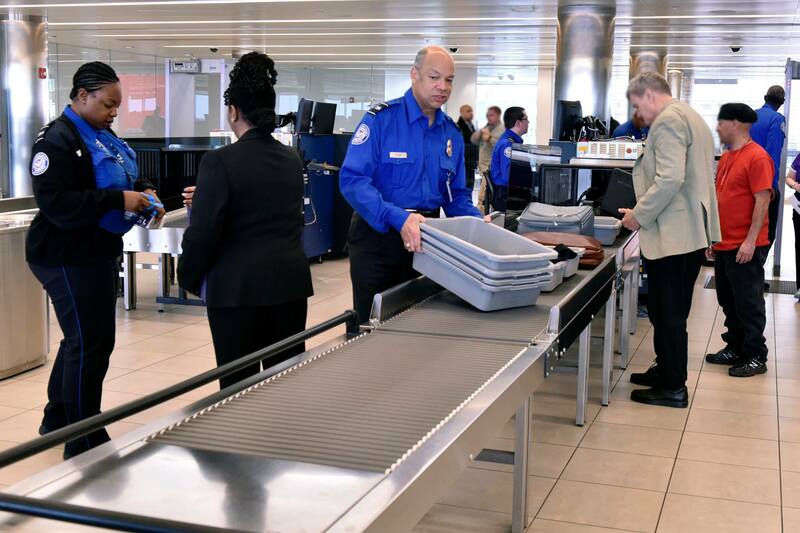 If it’s been used, be sure to clean it of any residue or build-up so that it passes more easily through airport security. Another common camping tool you are not going to be able to carry on is a knife for obvious reasons. Put this in your checked baggage with the rest of your camping gear and you should have no problem. If you decide to check your camping pack and gear, which is highly recommended, it’s a good idea to purchase a travel bag. This will keep the pack intact and make sure that no zippers come open and the back straps remain in place. Some luggage bags even come with a locking mechanism for safe keeping at a hostel or other public place.